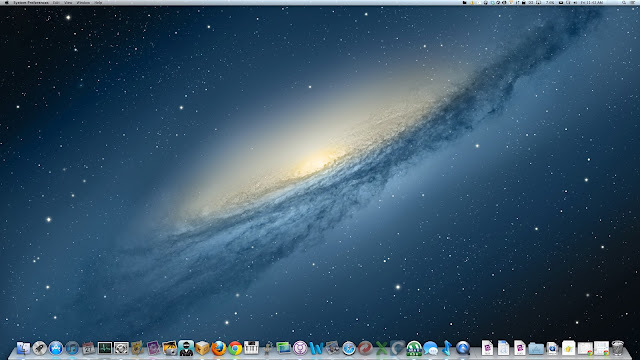 The following method works for Mac OS X Lion 10.7.5 and OS X Mountain Lion 10.8. If you're using an older version of Lion, you might be able to install BridgeHelper 5.0 and get the same result. Many Ivy Bridge processors only use lower-end HD 2500 graphics, which don't work with the method in this guide (check out our guide to HD 2500 graphics instead). If you want to find out whether your Intel processor uses HD 2500 or 4000, you can Google the model of your processor. For example, if I search "i5-3570K" on Google, the first result is Intel's official page for the Intel Core i5-3570K. According to the "Graphics Specifications" section of that page, the i5-3570K processor uses "Intel® HD Graphics 4000", which will work. 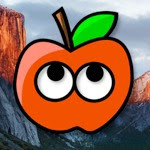 Previous versions of this guide required you to install a patched version of Chimera or Chameleon bootloader, in order to make Mac OS X recognize your HD 4000 graphics. However, HD 4000 support was added to the official version of Chimera recently, so this is no longer necessary. 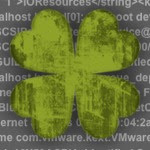 Chimera bootloader is included when you install UserDSDT or Easybeast in Multibeast. 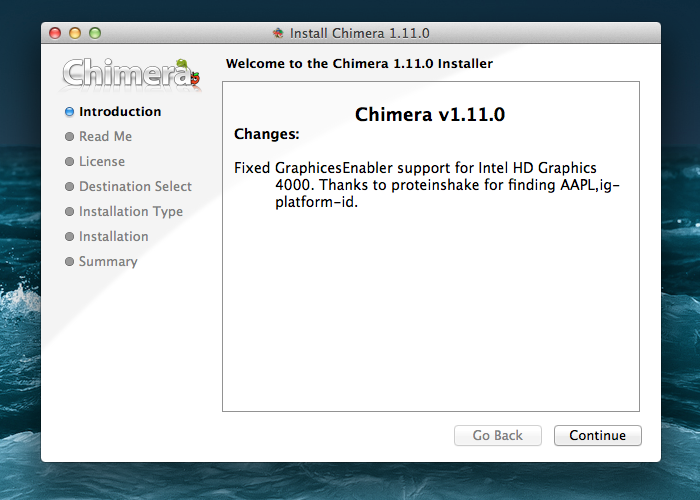 However, if you want, you can download the standalone installer for Chimera below. Once you have installed Chimera, proceed to the next step. 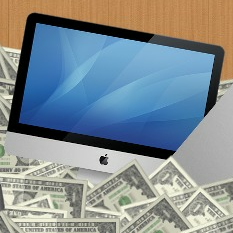 To make HD 4000 work in Mac OS X, you need to adjust the amount of internal graphics memory used by Mac OS X. You can do this in your computer's BIOS, which is essentially the settings page for your motherboard. Boot your computer, and enter the BIOS. 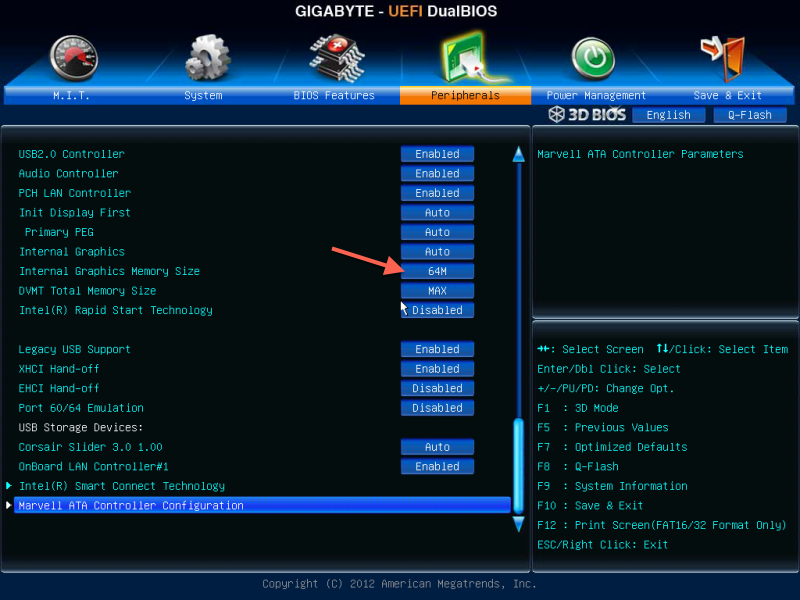 To enter the BIOS on a Gigabyte motherboard, you have to press the delete key when it boots (before the operating system starts). Different manufacturers set different keys for opening the BIOS. The specific name of the BIOS setting that you need to change depends on the brand of your motherboard. On Gigabyte motherboards, this setting is literally called "Internal Graphics Memory Size". Change this setting to 64M. Be sure to adjust the setting for "Internal Graphics Memory Size", not "DVMT Total Memory Size" (as Mac OS X ignores this setting). Save your changes by pressing the F10 key, and reboot. The VGA port on your monitor will not work (real Macs don't have VGA ports). You have to use either the DVI or HDMI port on your monitor. You may have to replug your monitor's DVI cable every time you boot your Hackintosh, in order to get the graphics to work. This is a known glitch. The maximum resolution that HD 2500 can display through the DVI port is 1900x1200. The maximum resolution that it can display through the Displayport is 2560x1600. These limitations apply to all operating systems, not just Mac OS X. If this process doesn't work for your Hackintosh, you can try to old method instead. It's more complicated, but you can choose different device IDs, which might work better for you than the defaults. And that's all there is to it. Congratulations!